Many things come to mind when people talk about the late Nigerian musician Fela Kuti: legend, activist, father of Afrobeat, rebel. It is no wonder then that interest in Fela has risen over the years, especially with the sudden popularity of modern day Afrobeats; all the ‘Wizkids’ and ‘Olamides’ of today have in one way or another inherited their sound from the man that started it all in the 70s and 80s. Those who are interested in knowing more about Fela Kuti should check out a new film that has been released titled Finding Fela. Directed and produced by Alex Gibney, Finding Fela documents the life and influences of one of Nigeria’s most iconic singers, who used music as ‘the weapon’ against the country’s military rule at the time. Fela’s lifestyle and beliefs were just as controversial as his music, and through exclusive footage of his interviews and performances, the audience get to see just why his name and music still live on today. Other features of the film, a favourite at the Sundance Film Festival, include behind the scenes footage of the Fela! 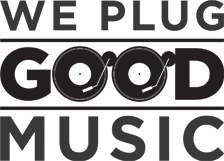 broadway musical, and commentary from notable music figures like Questlove Thompson of The Roots, Paul McCartney and Fela’s own son Femi Kuti. 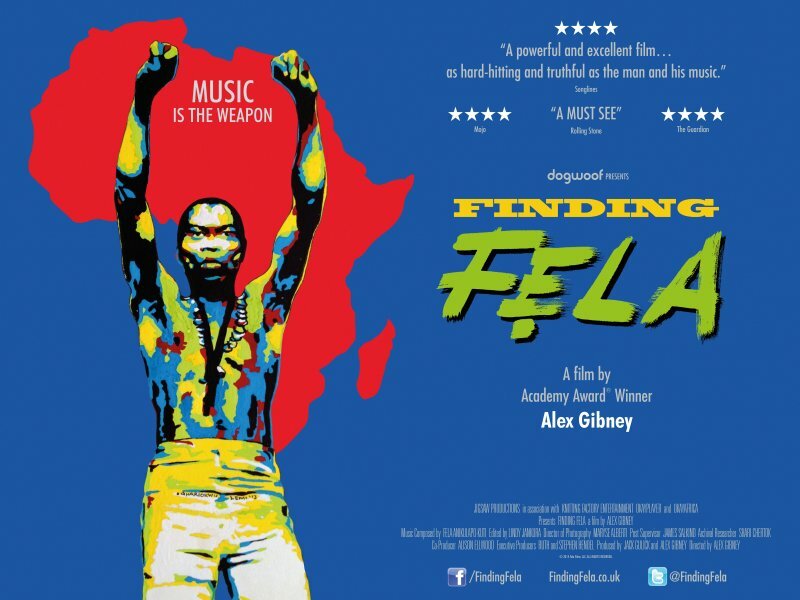 Finding Fela is out now in most major cities, however some locations will not be showing the film until later this month, check your local listings here.